I Heart Makeup - Colorete I Want Candy - Pink! Mica. Talc. Magnesium Stearate, Paraffinum Liquidum Ethylheityl palmitate. Kaolin, Silica, Polybutene. Dimethicone. Methylparaben. Propylparaben (+\\\\\\\\\\\\\\\\\\\\\\\\\\\\\\\\\\\\\\\\\\\\\\\\\\\\\\\\\\\\\\\'-) CI 77891. CI 77491. 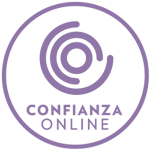 CI 77492, Cl 77499. CI 15850. CI 16035. CI 77007. CI 75470. 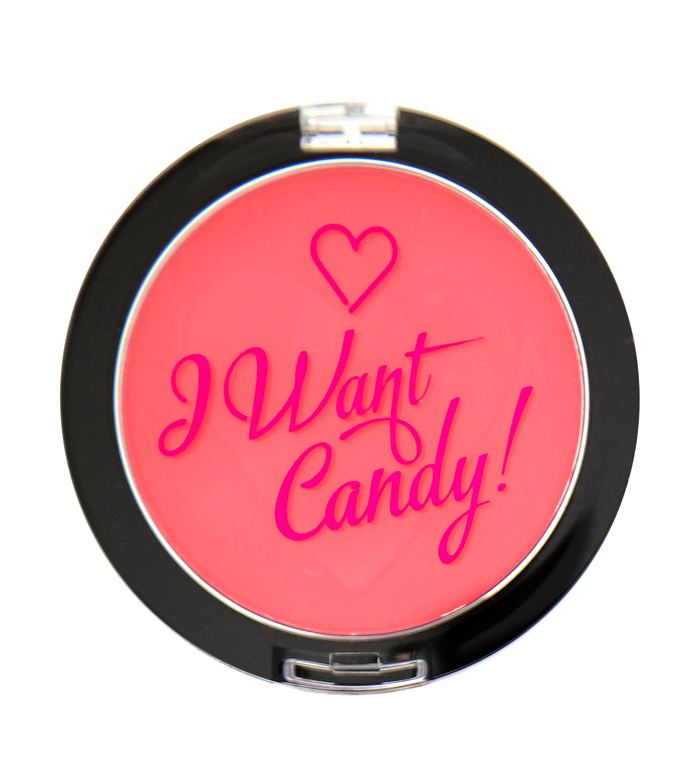 Inicio» Maquillaje» Rostro» Coloretes» Colorete en polvo» I Heart Makeup - Colorete I Want Candy - Pink!